What’s the critical difference between the wildly successful companies that make a lasting connection with their customers and all the other businesses on the planet? What has enabled Zildjian, a family business founded outside Istanbul, to thrive for almost 400 years? On the other hand, why do some airline executives continue to insist that air travel is great, when we all know better? And how did coffee companies trick themselves into believing that consumers would pay for an increasingly bad cup of coffee? 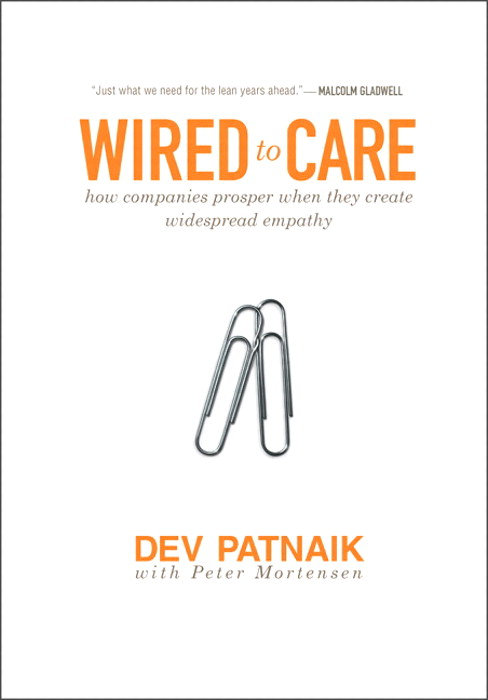 In our summary of Wired to Care, top business strategist Dev Patnaik tells the story of how organizations of all kinds prosper when they tap into a power each of us already has: empathy, the ability to reach outside of ourselves and connect with other people. Patnaik is a founder and principal of Jump Associates, an innovation strategy firm. He has advised some of the world's most admired companies, including GE, Target, Nike, and Harley-Davidson. As he explains, people are "wired to care," and many of the world’s best organizations are, too. This summary will reveal how you can develop a sense of empathy in your own business.This will enable all of your people to have the courage to take a risk on something new, to stick with an idea that doesn’t take off right away, and to see new opportunities faster than your competitors.